No Quibble 30 Day refunds. 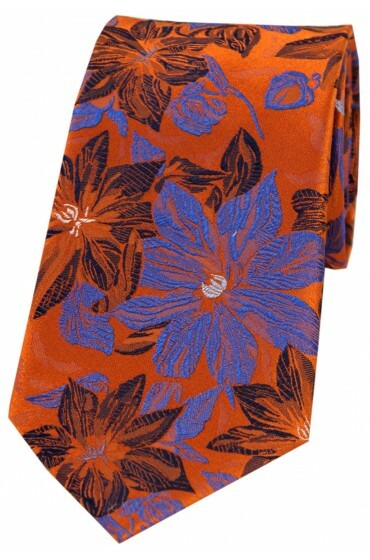 Posh and Dandy Quality Assured, Accessories of the Highest Workmanship. Highest Quality Silk Yarns Used On These Unique Designs Posh & Dandy Designs. 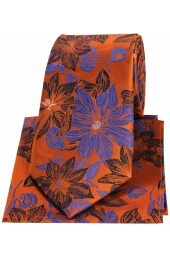 Stand Out Look And Feel Amazing With These Stunning Posh and Dandy Silk Ties. 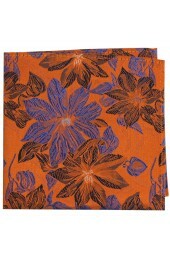 Size:8cms Wide x 148cms long.